Only 1 left! Receive a $75 Gift Certificate when you buy this item! 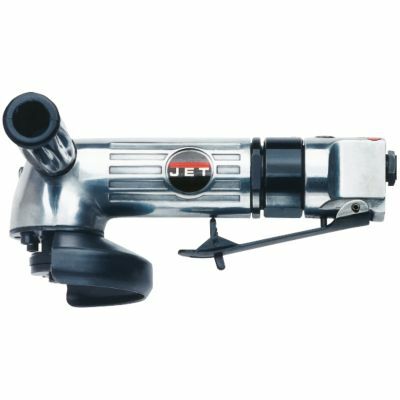 JET® Air Die and Angle Grinders are lightweight with strong motors and precise speed control. These tools are perfect at providing the right power in tight spaces for polishing, grinding and surface preparation.